Whitaker Painting, LLC provides interior painting service to clients in Hunts Point, WA and its nearby areas. Our team of interior painters can paint houses, apartments or commercial properties. Attention to detail and workmanship are our primary focuses. Our team of local interior painters utilizes their industry knowledge and experience and work to carefully understand your unique visions so we can transform your interiors into extraordinary spaces. We take great pride in the quality of our interior painting service and customer satisfaction is very important to us. DIY painting can be a much more difficult task than anticipated. 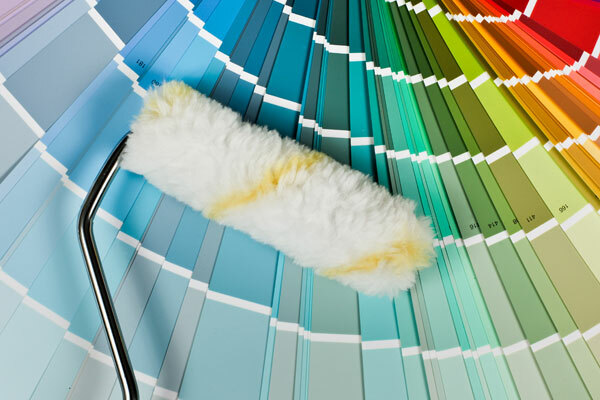 Let us alleviate the stress and frustration and provide you with a superior interior painting service in Hunts Point. 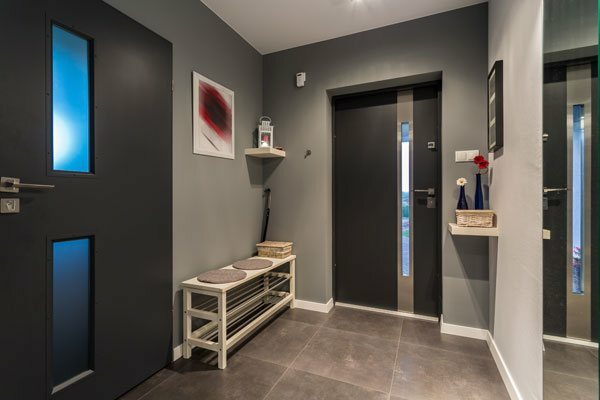 As experienced interior painters serving Hunts Point, we use the most advanced tools and techniques to ensure a professional and lasting paint job. 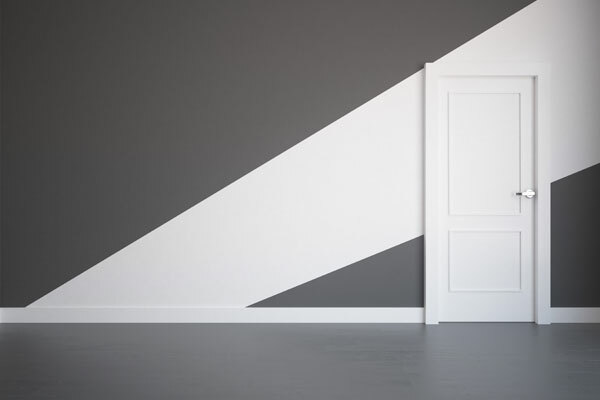 Whether it is your walls, doors or ceilings, our interior painters know how to prepare and paint the surface correctly. We can also fix what is broken. Need drywall repair? 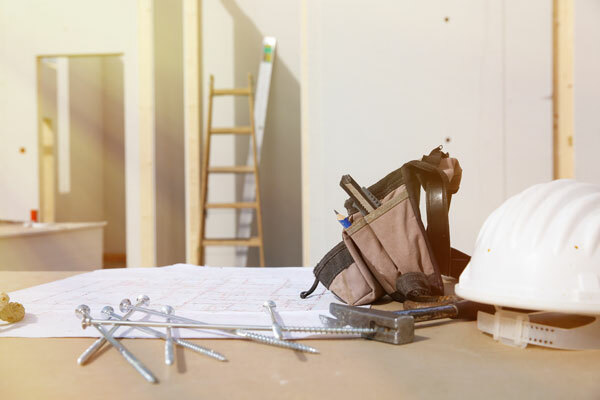 You can count on us to make your drywall look new again. Why Choose Our Interior Painting Service in Hunts Point? Isn't it time to give your interiors the look you have always envisioned? We understand that starting a painting project can feel quite overwhelming. Because we realize your home or business is your investment, you can count on us to treat your property like our own. We are here to help you improve the look and value of your property with gorgeous results that you will enjoy for many years to come. 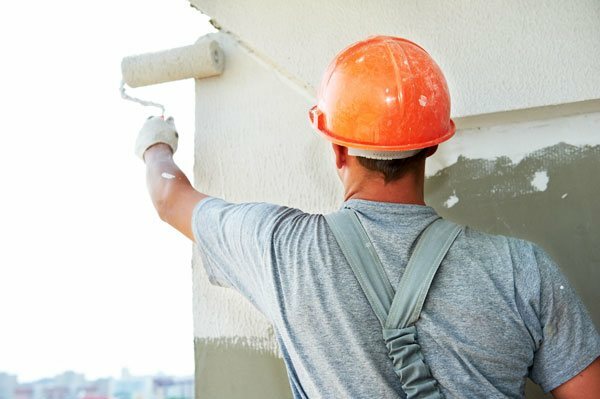 Our team of interior painters is dedicated to providing you with prompt, professional interior painting service in Hunts Point. 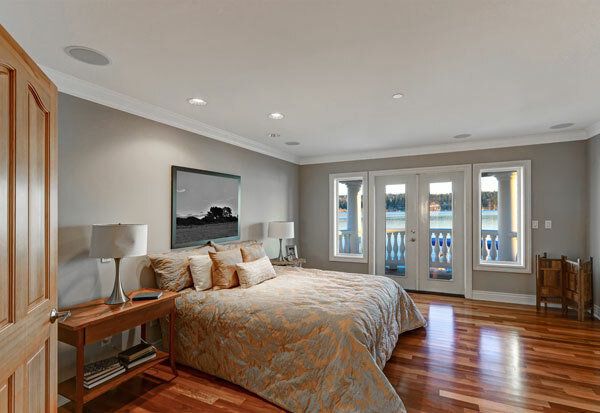 If you would like to discuss the interior painting needs of your Hunts Point home or business, do not hesitate to call Whitaker Painting, LLC at ( 425) 830-5738 today.